Journalism, Capitalism, and Democracy: How do they Coexist? Journalists and politicians get together to talk candidly about the present day political and media landscape. Chris Allen (county legislator) Jeff Beals (Congressional candidate) Mariel Fiori (Managing Editor of La Voz) and Geddy Sveikauskas (Publisher of four area newspapers) discuss the tough realities journalists and politicians face in a society where money rules. Moderated by local inquisitor Jeremy Russell. 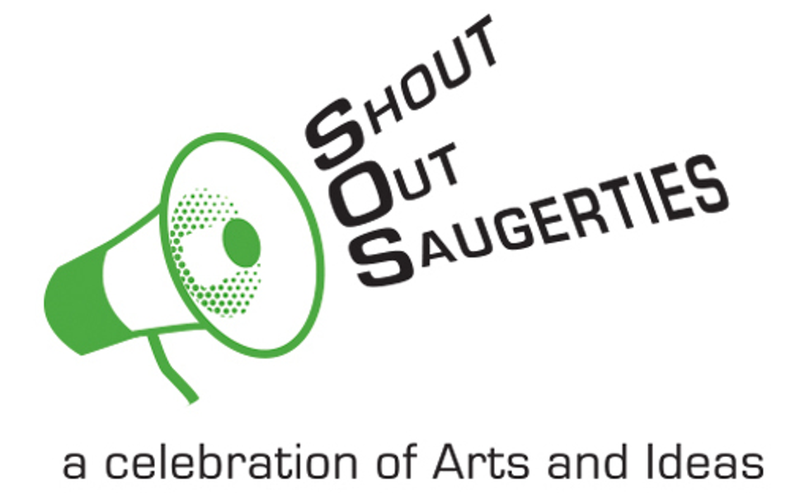 Shout Out Saugerties event.